Article contributed by Field Staff Writer M. Hunter. Wild Turkey is the first wild game I ever hunted. My journey to becoming a hunter started 12 years ago when I was invited out by a family friend. I was an apprentice chef at that time and fascinated by the fact there were wild turkeys roaming the fields outside the small town where I was living. I had no idea that there were wild turkeys. I thought the turkey was a domesticated bird much like a chicken. 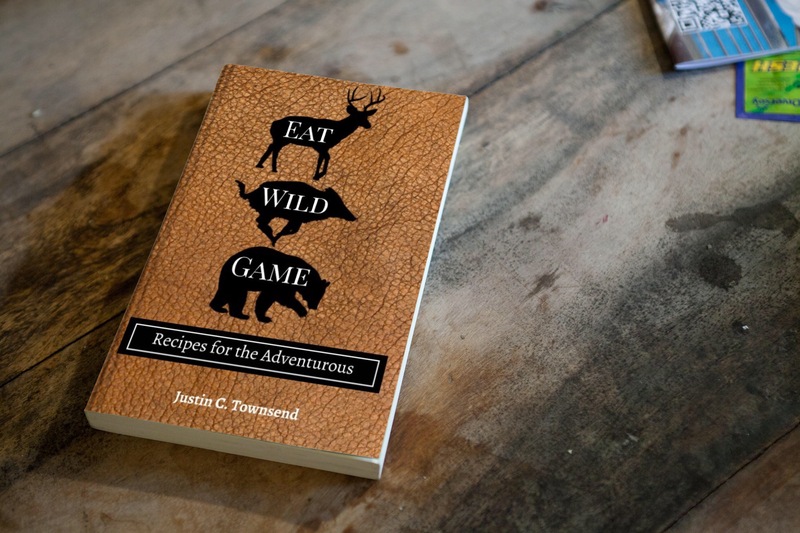 As a curious young chef I wanted to taste the difference.Â Little did I know that it would be one of the most memorable hunting experiences of my life. I was woken up at an ungodly hour. I think it was around 4 am and I felt positively ill. As a restaurant apprentice, I was not getting home from work until about 2 am, so this, “up before the sun” nonsense was pretty brutal. I was dragged out of the door, into the truck, and off we went to a beautiful grassy field. We sat in the corner behind some cover where the forest trees met the field. 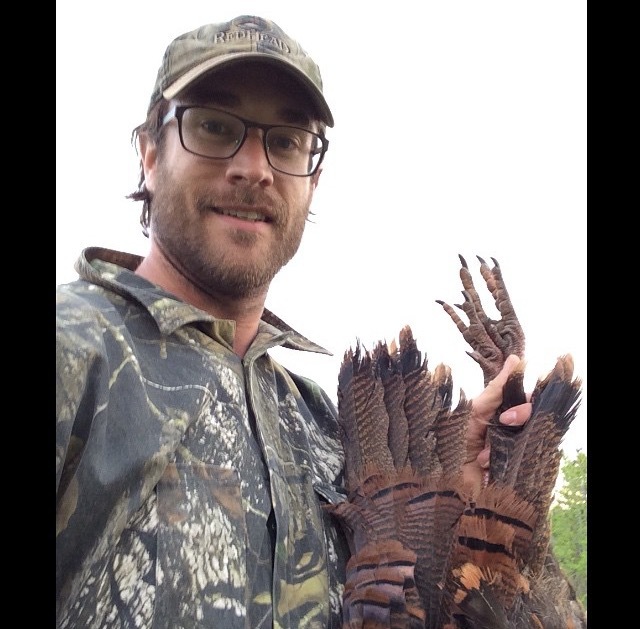 Within 30 minutes, we had a Tom (dominant male) gobbling back at our calls. 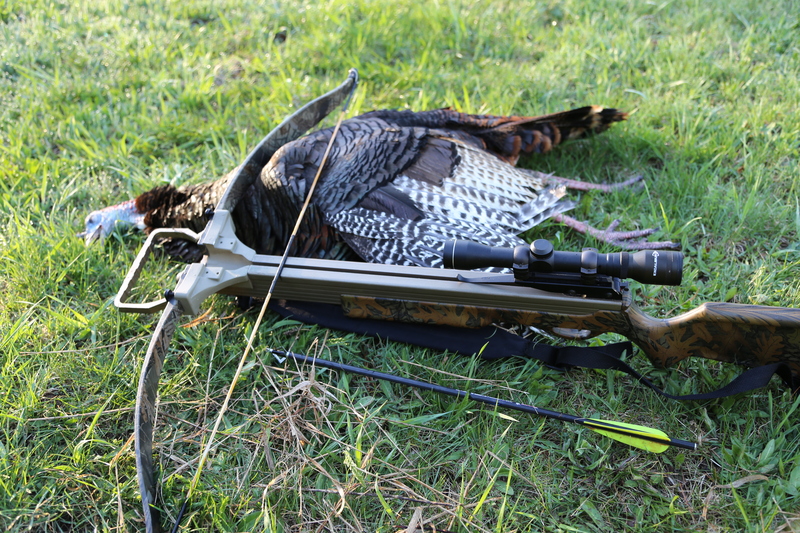 If you have never heard a wild turkey gobble it sends shivers down your spine with excitement and adrenaline. Then nine turkeys came out with the Tom. A whole little flock of 3 jakes (young males) and 5 hens. To this day, I have never seen that many birds come out into a field and walk right up to our decoys. The Tom was strutting and fanning his tail feathers puffing his chest out and gobbling like crazy. We harvested 2 birds. the Tom and a Jake which filled our 2 tags. I had never been so thrilled. Little did I know that the flavor of wild turkey was incomparable to anything I had ever tasted. I was raised in an English home where we ate turkey at most religious affairs and holidays, I’ve had dry turkey, moist turkey, crispy turkey and soggy turkey but never a wild turkey. It absolutely bursts with flavor and is indescribable to anyone who has not eaten wild game. For turkey hunting you will need full camo. Turkey’s have 20x the eyesight of a human and it’s their best defense. Thank God they can’t smell, or you would never harvest one. 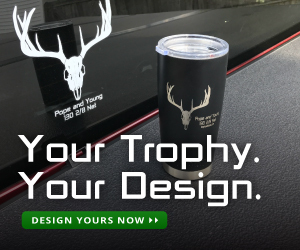 Next you will need a turkey call and a decoy or two decoys. I hunt with my cross bow or shot gun, but the shooting distance is the same with about 40 yards max. I’ve had the best luck hunting 30 minutes before the sunrise. Sneak into the bush before the sun rises and you will hear the toms starting to gobble at the break of light. Follow the sound and set up as close as you can get without being seen. Setup your decoys and try and watch as they fly down from roosting in the trees. This is when you begin letting out a few hen calls to lure the males in and then its game over. This year seemed to be the most challenging year for hunting turkey I’ve ever experienced. I went out 7 times before I finally harvested a bird. The usual hen and jake decoy followed by hen calls weren’t bringing in any Toms. I saw many hens be attracted to my decoys. I got some advice from a friend to pull my decoys and get a jake call. Sure enough it worked. One jake came zig-zagging through the field towards my blind. Perseverance paid off and I finished off the season with a wild turkey in my bag.